Motorists are advised to use caution on the roads in our area and the surrounding region today, and in the coming days due to storm damage. 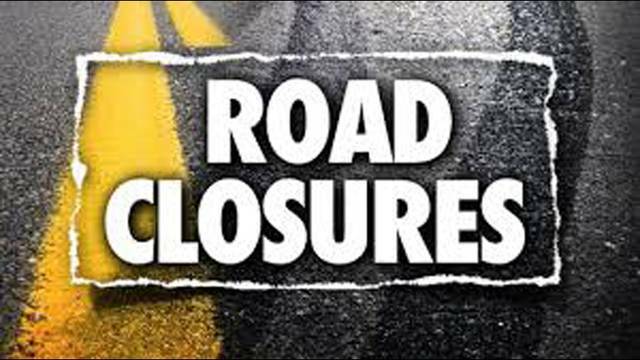 Below is a list of current road closures. Want to stay up to date on local events happening in the area? Sign up below for our free weekly Events email! Farmers Markets, A Sure Sign of Spring! Connie Biggans on Opening Weekend at Knoebels!